Heading to New York City in the next few months? Well do I have good news for you. Now is the best time to save on some of your favorite shows. I mean who doesn't love a bargain? I know I sure do. In fact as we speak, there are over a dozen Broadway and Off-Broadway shows that are available at some incredible savings. 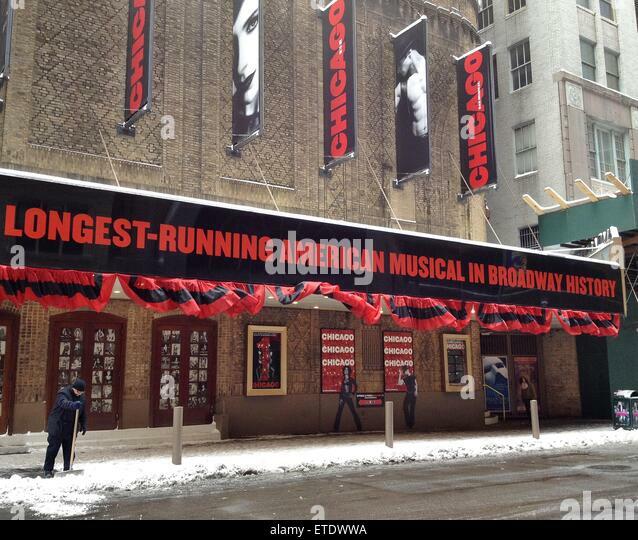 Haven't seen Chicago, Broadway's longest running American musical? Well what are you waiting for people? You know it's good. I mean a show doesn't run for over twenty years for nothing. Or how about Avenue Q? The only Off-Broadway show playing that won the Tony Award for Best Musical of the Year. Plus it's one of the funniest shows you will ever see. Oh and just in case you are wondering, these "Insider Prices" are not just for the older shows. There are also "Special Offers" for some of this season's upcoming shows, like the new musical Come From Away, as well as the upcoming revival of The Glass Menagerie starring Academy Award winner Sally Field. Also don't forget that Applause is open seven days a week. 365 days a year. That means we are always here to help with all of your ticket needs. So why not give us a try? You'll be glad you did. Until next time theatre fans.